Born October 7, 1879, to impoverished parents in Sweden, Joel Hägglund changed his name to Joe Hillstrom (and later Joe Hill) after emigrating to the United States. He wrote parodies of Salvation Army hymns as a young boy in Sweden. Hill began work in a Gävle rope factory at age 12, but had to quit in 1896 because of a life-threatening occupational illness. He recovered after years of intermittent odd jobs and treatments that culminated in emergency surgery and a long convalescence. He and his brother soon quit work at the local shipyard and headed for America, disembarking in New York City Oct. 28, 1902. 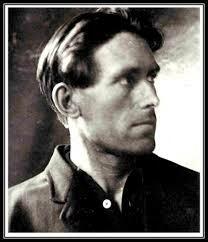 Records of Joe Hill’s early years in America are sparse. He was in San Francisco in 1906 for the great earthquake and wrote about it for a Swedish newspaper. Shortly afterward, he moved to Portland, Oregon, where a major IWW organizing drive was underway. 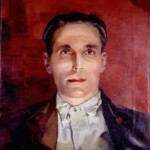 Joe Hill joined the Industrial Workers of the World sometime between 1907 and 1910, when he published his first article in the Industrial Worker. He remained active in the IWW for the rest of his life. 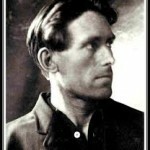 Joe Hill traveled south to join the Fresno Speech Fight in 1910. He then moved to the port city of San Pedro, California, where the IWW had a major presence among dockworkers, traveling to San Diego to join the Free Speech Fight there and later speaking in behalf of the IWW at a San Francisco rally denouncing the vigilante violence against the Wobblies there. 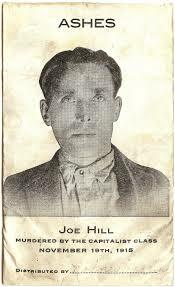 Joe Hill next joined the PLM rebels in Baja California fighting to overthrow the Diaz dictatorship, escaping after U.S.-backed federales overwhelmed the Magonistas in the battle of Tiajuana. He then returned to San Pedro, serving as secretary of the IWW longshore strike committee (and a brief stint on a vagrancy rap after police efforts to frame him on more serious charges collapsed) and travelling to British Columbia to assist with the Fraser River strike. Blacklisted, he moved to Utah in 1913, no doubt inspired by recent IWW success organizing construction workers there. 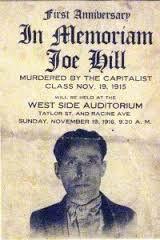 Joe Hill was killed by a Utah firing squad after a “trial” denounced around the world, in which no physical evidence linking him to the murder he was accused of committing was presented. In his recent biography, William Adler presents evidence suggesting that police had the actual killer (a life-long criminal who later joined the Al Capone mob) in custody, but released him once they decided to frame Hill – apparently on the theory that as a Wobbly, he must be guilty of some terrible crime. Hill’s conviction and death sentence were met with outrage around the world, but the Utah authorities refused to reconsider. 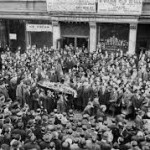 After his murder by firing squad on Nov. 19, 1915, Joe Hill’s body was sent to Chicago in accordance with his wish that “I don’t want to be found dead in Utah.” An estimated 30,000 people attended his funeral, marching through the streets to the cemetery where he was cremated. 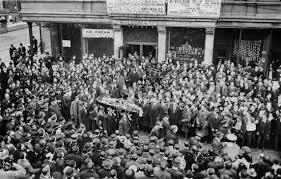 His ashes were placed into 600 envelopes; some released to the winds on May Day 1916, with the majority distributed to IWW branches around the world following the first anniversary of his death. The IWW was under close government surveillance at the time. Although the union was never outlawed, many of its newspapers were banned from the mails, postal officials would soon refuse to deliver mail to or from the IWW offices, and thousands of members were arrested (most charged merely with belonging to or organizing for the union). Following the war, the government burned most of the IWW records it had seized. In 1988 it was discovered that an envelope of Joe Hill’s ashes had been seized by the U.S. Post Office in 1917 because of its “subversive potential.” (The government claims the envelope was “accidentally damaged,” and then seized and held under postal regulations “relating to the Espionage Act.”) The envelope, with a photo affixed, captioned, “Joe Hill murdered by the capitalist class, Nov. 19, 1915,” as well as its contents, was transferred to the National Archives in 1944. 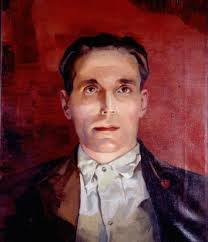 After learning that the government was holding Joe Hill’s ashes, IWW members set out to free the last of Joe Hill’s remains from government custody. After some negotiations, Hill’s ashes (but not the envelope that contained them) were turned over to then IWW General Executive Board chair Frederic Lee and Wobbly singer U. Utah Phillips on Nov. 18, 1988. Over the following months, the majority of the remaining ashes were cast to the wind in the U.S., Canada, Sweden, Australia, and other countries. 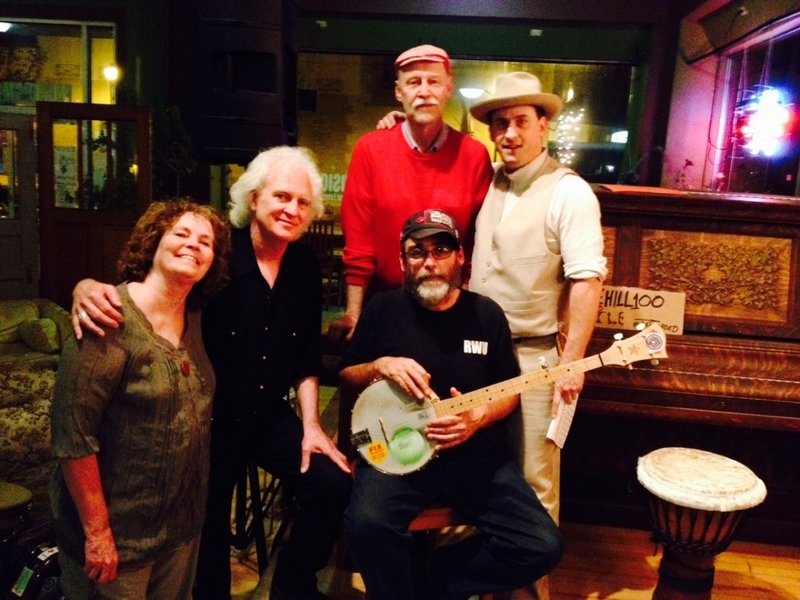 And we’ll show no white feather where the Fraser River flows. Fleets and armies of the nations will at their command stand still. Excerpted from Joe Hill: IWW Songwriter, by Dean Nolan and Fred Thompson, 1979. We need a stencil for these soap boxes… IWWs in 100 different places could use a stencil to make the front of our soapboxes look nice. I volunteer to help make and distribute stencils for soapboxes.